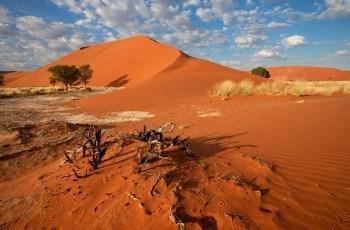 South Africa – Where to Travel to? You’re planning a vacation in South Africa for the first time. It’s a big country, with a lot of things to see and do. You aren’t going to be able to take it all in on a single vacation, so you have to plan according to what activities interest you the most. Where are the best places for you to get full value for your money and your precious time? 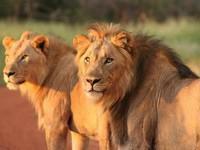 South Africa’s wildlife is the country’s number one tourist attraction. But the animals aren’t roaming the streets of Cape Town and Johannesburg. You have to go out to the countryside to see them. Kruger National Park is a favourite place for wildlife safaris, and you are sure to see lions, zebras, rhinos, and all the other animals with which Africa is identified. But Kruger isn’t the only great place to see animals. Oudtshoorn, a town in the Karoo region, is famous for its ostrich farms. In fact, it has 90 percent of the world’s population of the big birds. South Africa has beaches to die for. In Cape Town you have a choice between Atlantic beaches and the beaches of False Bay, an extension of the Indian Ocean. The Atlantic beaches are okay for sunbathing, but the water is very cold. It’s much warmer at Boulders Beach on False Bay, where you can even swim with penguins. You can escape the crowds if you go to one of the many long beaches on the Wild Coast of the Eastern Cape. The city of Durban, with its famous Golden Mile of beachfront is South Africa’s answer to Malibu. 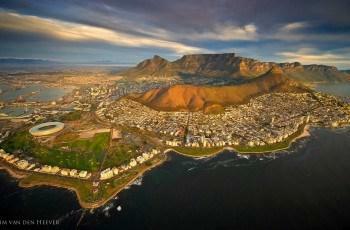 Cape Town is the most beautiful city in South Africa, and also one of the liveliest. It has great bars and restaurants, colourful neighbourhoods, and first rate shopping. It is the home of an annual jazz festival that draws top musicians from all over the world. The city of Durban’s Golden Mile is another hot spot where the bars and discos along the beach are packed with young people who party into the small hours of the morning. But for life in the fast lane, you have to go to Johannesburg. Jo-burg, as the locals call it, has the cutting-edge clubs that are the trend setters for the rest of urban South Africa. South Africa has had a colourful history, full of adventure, conflict and tragedy. No community in the country is richer in historical facts and legends than Cape Town. It was visited by famous explorers such as Bartolomeu Dias, and fought over by the English and the Dutch. Cape Town has an imposing fortress, and many fascinating museums. 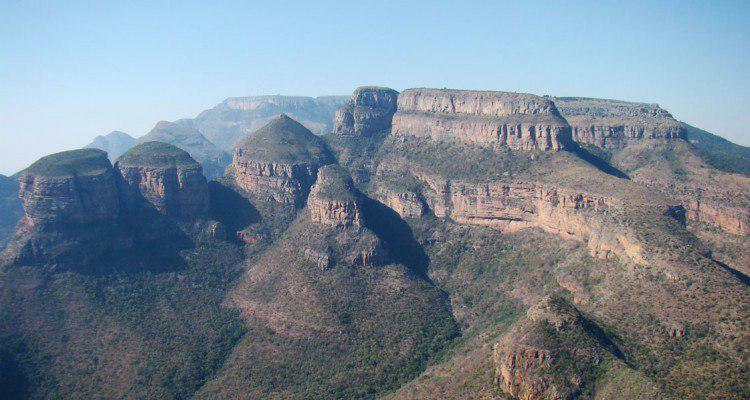 Go to KwaZulu-Natal Province, and you can visit the sites of two of the most dramatic battles of the Zulu Wars; Isandlwana and Rorke’s Drift. To learn about the dark days of apartheid, the best attractions are Cape Town’s Robben Island where Nelson Mandela was imprisoned, and the unforgettable Apartheid Museum in Johannesburg. Whatever you don’t see and do on your first trip to South Africa, you can save for the next one. Rachel Hill is a Southern Africa Travel specialist.